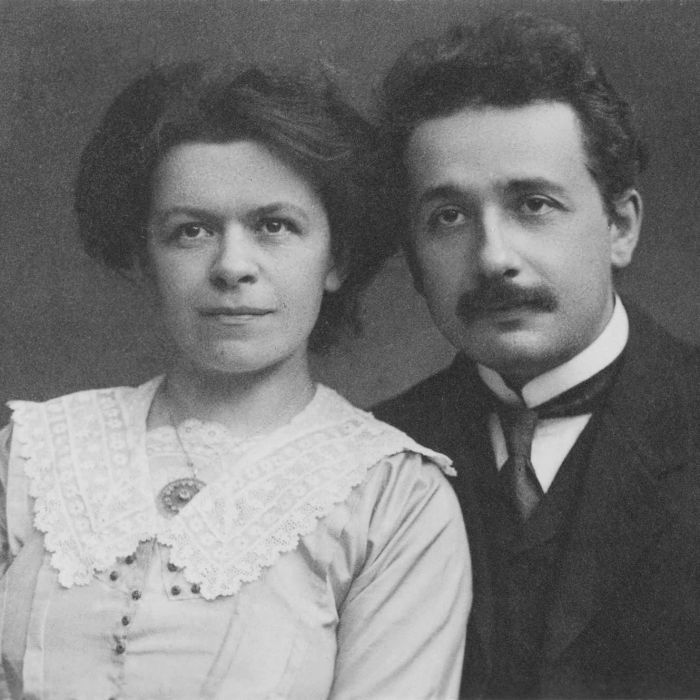 Really fascinating look at the extent of Mileva Einstein-Marić’s potential contribution to Albert Einstein’s work. And, as usual, it’s a woman making the case, and a man trying to debunk it. This is only part 1, seems part 2 isn’t out yet!